Forget low-end integrated graphics cores: Intel just declared war on the graphics market by hiring AMD's graphics chief. 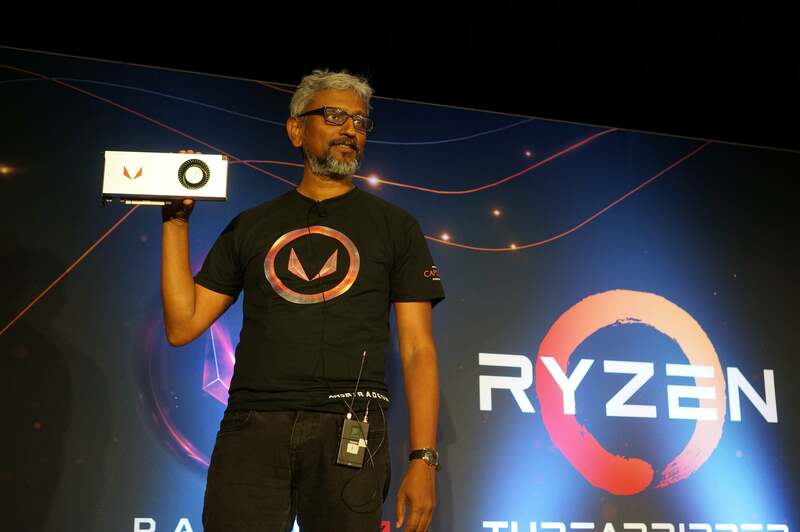 Intel dropped a bombshell on Wednesday afternoon, confirming that the company has hired AMD’s former graphics guru, Raja Koduri, heading up a new group to design high-end discrete graphics for "a broad range of computing segments." Koduri, who will start in December, will head up the newly-formed Core and Visual Computing Group, Intel said. Koduri left AMD this week, leading to speculation that he would head to Nvidia or Intel, the other two leaders in the PC graphics space. What wasn’t known, though, was whether he would be involved in PC graphics, or something tangential, such as AI. 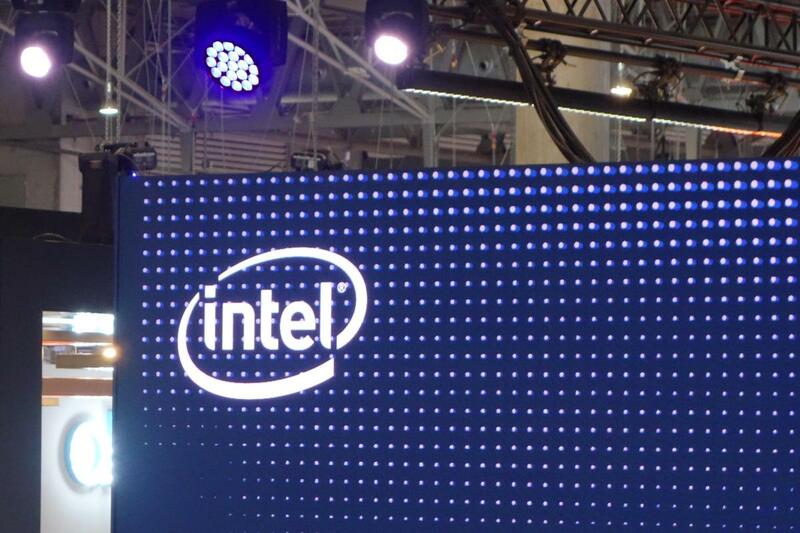 Intel, though, apparently hasn’t given up on the PC. Intel representatives declined to confirm whether Koduri's new role as head of the Core and Visual Computing Group will specifically include PC graphics, but his new title certainly implies it. In addition, an AMD spokesman told PCWorld: "It is standard practice for all AMD employees to sign an agreement that includes post-employment confidentiality and non-solicitation obligations. Other companies are familiar with this requirement and they understand their legal obligation to protect and maintain the confidentiality of AMD’s information and ensure compliance with non-solicitation obligations. AMD fully anticipates that any well-represented and well-advised company would not seek to taint their own intellectual property by attempting to use or access AMD’s confidential information or IP. The industry is well aware that AMD has industry-leading graphics IP and, if necessary, we will vigorously defend it." What this means for you: Oh, wow. Oh, WOW. Nvidia and AMD just got some new competition in the graphics space. What isn't known in whether this will include the PC, but it could. Color us really, really, excited -- but let's hope that the competition happens in the marketplace, and not the courtroom. This story was updated at 10:47 AM on Nov. 9 with additional comment from AMD.